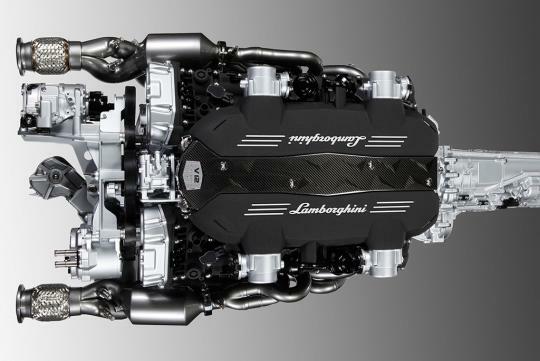 Stephan Winkelmann, President and Chief Executive of Lamborghini reckons that the naturally-aspirated engines still have some life in them. Reported by Autocar, he wants Lamborghini to be committed to these non-turbocharged engines as he believes that through treatments to the exhausts of its existing models, can reduce CO2 emissions enough to not yet warrant forced induction. He was also quoted saying Lamborghini's buyers "see the sound and response of their naturally-aspirated engines as one of their unique selling points" but at the same time, he was quick to point out that they will change (to turbocharging engines) if they needed to.